Ride and Read! 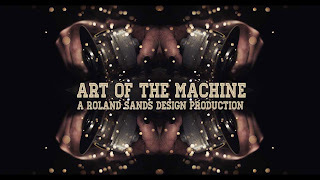 NEWS by Madness Photography - Onno "Berserk" Wieringa: Art of the Machine - Open House at RSD on Friday. Open House at RSD on Friday. 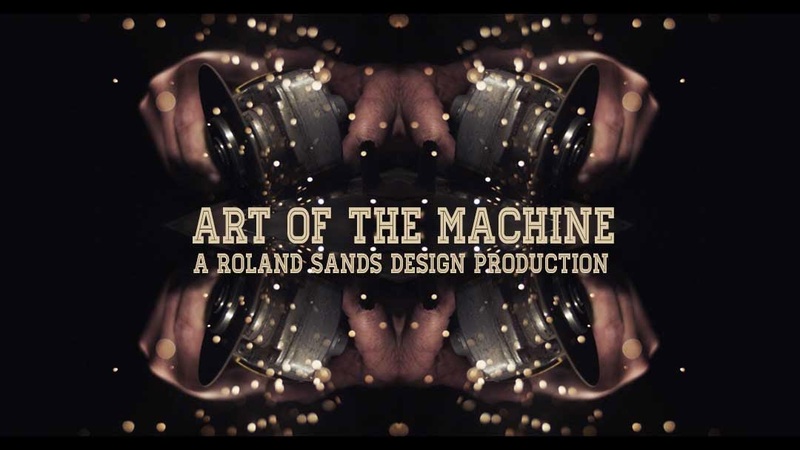 We’ve just added the premiere of Art of the Machine to our Open House this Friday. We welcome you to experience a unique visual perspective on our relationship with the machines we love. Showings in the back lot. Feel free to ride your bike, park and enjoy.